We’ve all gotta teach this. Our students must learn all of Utah’s 29 counties and their seats. I have 3 different ways of doing this, and all 3 have worked for my students in the past. Scroll down and see which one(s) you’d like to try! 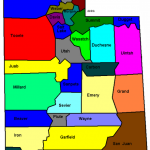 Make a large copy of the map of Utah’s counties, and cut out the individual counties. 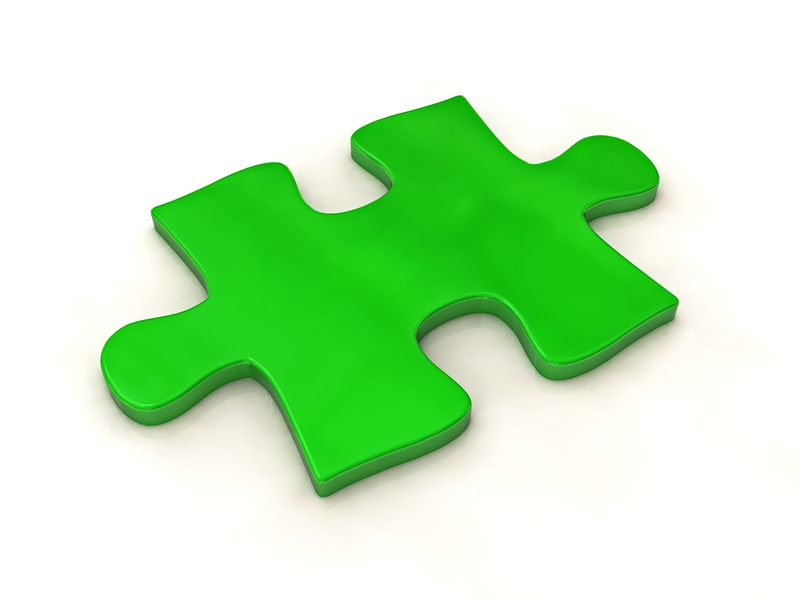 Give each county’s puzzle piece to the student who is assigned that particular county. For the order of reports, I like to move from North to South, left to right. Box Elder is first, San Juan is last. The student with Box Elder comes up, give their report, and then tapes their puzzle piece to the board. This is the first piece of your Utah counties puzzle! As the students come up (and you may want to do only a few per day), they continue to add their pieces to the puzzle, and the state of Utah begins to form! This is a wonderful activity not only because it is informative (about each county), but gives a visual as well to help students remember each county location. 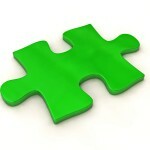 Idea 2: This is similar to the puzzle idea in Idea 1, only students build their own puzzle of Utah with a partner. I find a map of Utah counties and make copies for half of my students (they work in pairs). With their partner, they both label each county (nicely). After that, one student cuts each county out, and the other colors each county. Once everyone is done, they exchange their pile of puzzle pieces (the cut out counties) with another pair of students. The class has a race to see which pair of students can put Utah together the fastest! The puzzle pieces can be stored in a small plastic ziploc sack, and put away for future use later in the term. Idea 3: Call it original, but I’ve found this idea is the fastest way for my students to memorize the names and locations of the counties and their seats. To memorize county names and seats: Flashcards. Like I said, original, but it works! If your school provides flash cards then use them. If not, prepare students for this activity by asking them to bring a set of 3×5 cards to class (no bigger than a set of 30). Or you could make them out of paper, but it might take a while to cut them out. Students then proceed to write the names of the counties on one side of the card, with its county seat on the other. In groups of two, they can quiz each other. Start off with 5 cards, and once they get those mastered, add 5 more, and etc. Once they get good, have them get into groups of 4 and compete against each other. One person keeps score, another shows/flips the cards, while the two sitting across from the cards try to beat each other to the answer for a point. 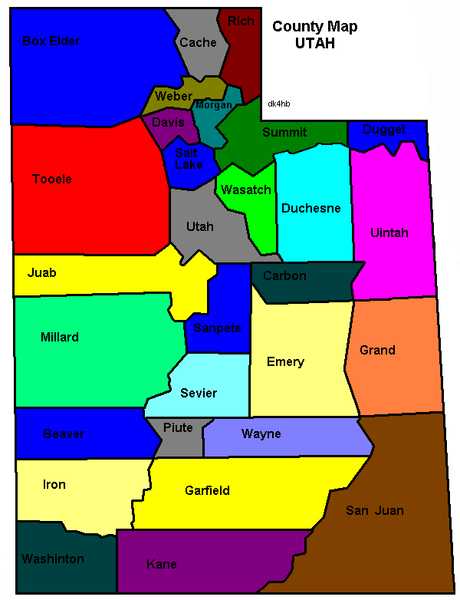 To memorize county locations: Using the overhead, show a transparency of the Utah Counties map on the white board, and write in all the county names in marker on the board (not overhead). Take a pointer (I use a yardstick) and start pointing to a group of counties. Students must say the county you point to out-loud. I try to keep things entertaining by speeding up, slow-motion, or trying to trick them (start to point at one county then at the last second switch to another one). Then start erasing county names, and go back over those now-blank counties. Add a few more counties into the mix, and proceed to erase those as well when students have mastered them, remembering to point to previous counties you’ve erased before that round. Pretty soon the whole map is blank and they know all the counties! How do you and your class learn the counties and their county seats? Share your ideas with us!